This construction video is divided in two parts – part I and part II. 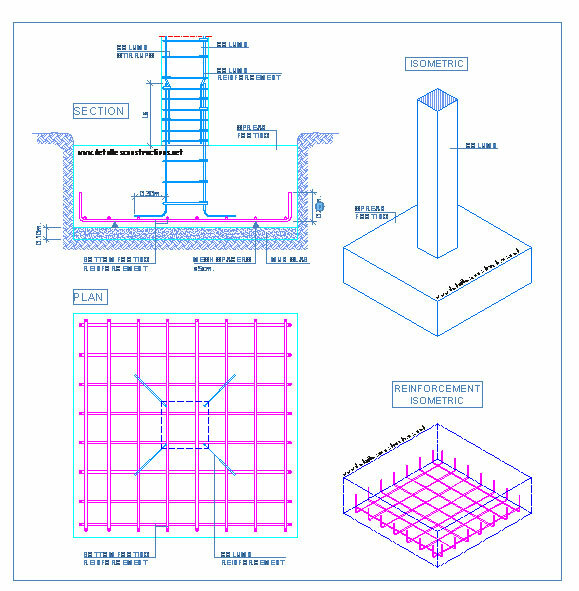 In part I, you will learn how to design a column maintaining all checks and conditions. In part II video, one will learn how to design a footing. In this video (I), the column has to undergo 1400 kilo newton i.e. KN and safe bearing capability of soil that is represented as q is 200 KN/m2. The unit rate of soil that is represented as r is 18 KN/m3. The column contains an unsupported length of 3 meter (m). Here M20 grade of concrete is used. In part II video, the depth of foundation alias footing will be under the ground level. You to create the design of footing on the basis of some useful formulas.